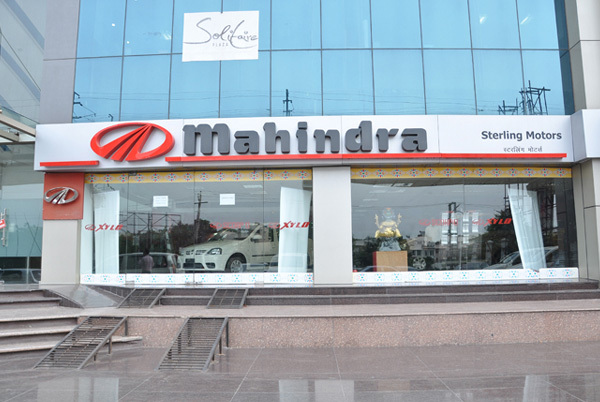 Mahindra and Mahindra is always known for doing something different from its rivals and perhaps it is this which has helped it to gain and enhance sale volumes and make some heavy profit. For now the company has come up with a free mega service camp, M-Plus following the theory that it build up last year. The service camp has been scheduled from 18th Feb to 24th February 2013 across all Mahindra dealers present in large cities and state capitals. 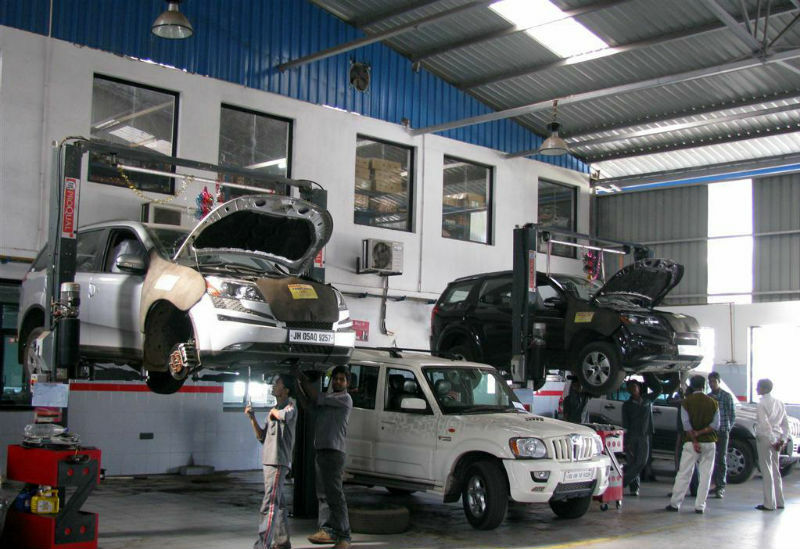 The service camp will be servicing Mahindra vehicles like Bolero, Scorpio, Xylo, Quanto, XUV 500, Verito, Rexton and Thar. In the camp Mahindra vehicles will be tested for a free 75 points check after which the vehicles will be certified as in good condition. Numerous factors like electrical components, battery, air cooling, engine operations and suspension will be checked by the technicians in this camp. This camp will also offer the vehicle owners a chance to win some stirring prizes. For this offer one can register with the toll free number 1800-209-6006 or can take their vehicle to the nearest Mahindra showroom. Mahindra currently have over 400 certified workshops across the country. Speaking on the thinking behind the initiative, Mr. Sanjoy Gupta, VP Customer care, Automotive Sector said that Mahindra is quite content about having a large fan base across all segment, let it be UVs, SUVs or MPVs. With these camps company is forwarding their thanks to all the customers who were a part in building Mahindra’s foundation. He further added that the platform is dedicated to the Mahindra vehicles owners who have given Mahindra a better chance to serve its customers. Additionally there will also be benefits on the accessories, spares and labor charges.